Gamers looking forward to playing Middle-Earth Shadow of War from tomorrow onwards may be interested in a new gameplay trailer created by the team over at PlayStation Underground, to wet your appetite ahead of tomorrow’s launch. 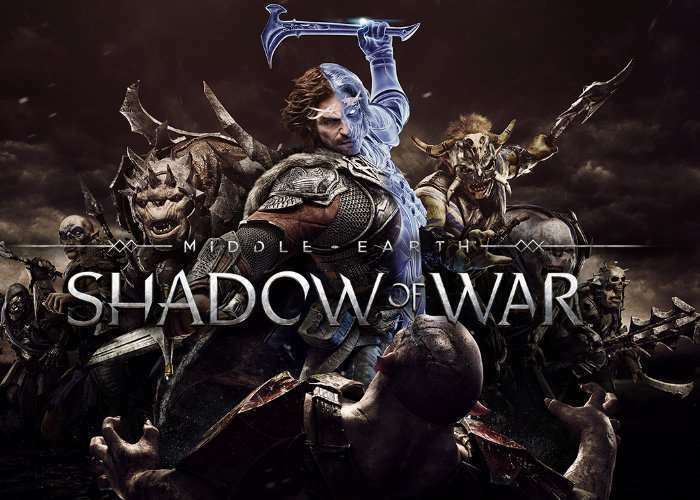 Middle-earth:Shadow of War officially launches on October 10th, 2017 and has been developed by Monolith Productions and published by Warner Bros. Interactive Entertainment, providing a sequel to the popular original released back in 2014 entitled Middle-earth: Shadow of Mordor. Experience an epic open-world brought to life by the award-winning Nemesis System. Forge a new Ring of Power, conquer Fortresses in massive battles and dominate Mordor with your personal Orc army in Middle-earth™: Shadow of War. Go behind enemy lines to forge your army, conquer Fortresses and dominate Mordor from within. Experience how the award winning Nemesis System creates unique personal stories with every enemy and follower, and confront the full power of the Dark Lord Sauron and his Ringwraiths in this epic new story of Middle-earth.